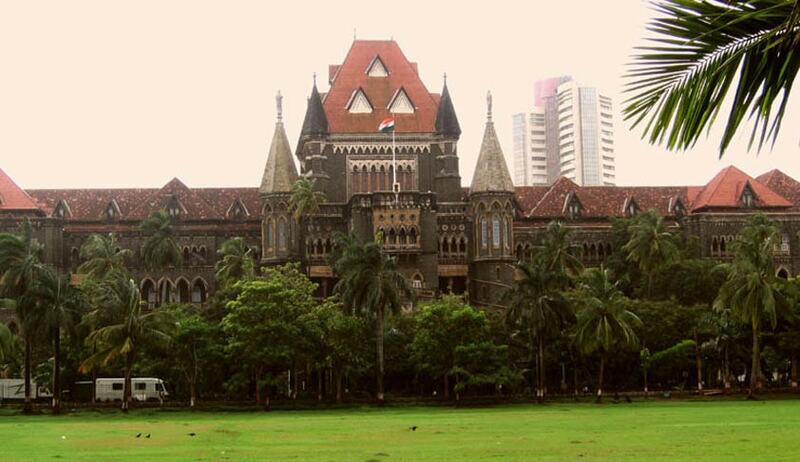 A Division Bench of Bombay High Court on Thursday reportedly suggested that corporate companies can allot funds towards Corporate Social Responsibility, setting aside 2% of their profits towards hospital bills of patients who cannot afford to pay them. The Court referred to the Companies Act, which had been amended so that corporates that have an authorized capital above a certain limit will share 2% of their profits for charitable activities. “Corporates can create a corpus for patients who are not in a position to pay. They can set it aside,” Justice Kanade was quoted as saying. The Petition has been posted for hearing after two weeks. The Court was informed by Prosecutor Mankuvar Deshmukh that the Government was planning to introduce Maharashtra Clinical Establishment (Registration and Regulations) Act, which aims to regularize charges levied for medical treatments in both government and private hospitals. The Bench was however of the view that even though Acts contain relevant provisions, they fail when it comes to implementation. It gave an example of the Juvenile Justice Act in this regard. Representing the Association of Medical Consultants, Advocate Rui Rodrigues submitted that the Association has offered its suggestions on the Bill. “The association should come forward and sort out the problem,” Justice Kanade responded. The Court was hearing a Public Interest Litigation, which grew out of petitions urging a direction for release of two patients who were wrongfully detained over disputed bills. One of the petitioners, Mr. Sanjay Prajapati’s brother had been operated upon in the SevenHills Hospital, after suffering head injuries at home in March 2014. Mr. Prajapati had then written to the CEO, complaining about improper treatment and phony billings. His letter was not responded to. Dissatisfied with the treatment, he decided to shift his brother to another hospital, but SevenHills refused to discharge him until the disputed bills were paid. Mr. Prajapati had submitted that out of a total bill of Rs 4.56 lakh, Rs 2.76 lakh was deposited and according to the hospital a balance of Rs 1.80 lakh was payable. Hearing the case, the Court had earlier acknowledged that such activities were on a rise and needed to be stopped.